Power Within Healing Online is a web platform for Kundalini Yoga & Meditation and the latest in holistic wellness. access to Nicole via email for questions, concerns, etc. + much more love (& occasional dance break videos)! Still not sure? Check out a free class. Nicole Smith Levay’s greatest gift is to share the transformative power of embodiment and connection to the soul. She holds an MA in psychology with a focus in somatic therapy and is known as a “generous and compassionate teacher with a grounded and empathic presence.” Nicole has been blessed to receive over 700 hours of training in Kundalini and Hatha Yoga in NYC, NM, and LA, and has been dedicated to teaching the healing arts since 2009. Her spiritual name is Dharambir, meaning Lioness of God who walks fearlessly and righteously on the path of dharma. All Power Within Healing Online classes are taught by Nicole except where noted. 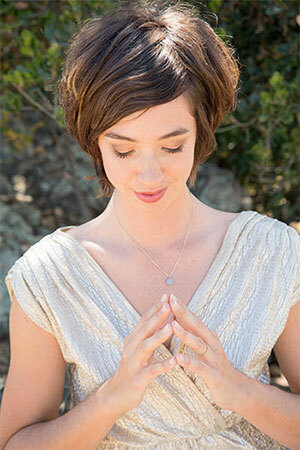 Nicole is also available for one-on-one sessions of yoga instruction and yoga-inspired life coaching. You can find out more at thepowerwithinhealing.com and on Yelp!